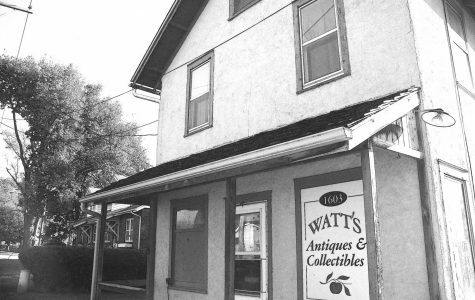 The most mysterious of the four haunted places, Watt’s Antiques is a barely open antique store on the corner of Muscatine Avenue and Dearborn Street in Iowa City. 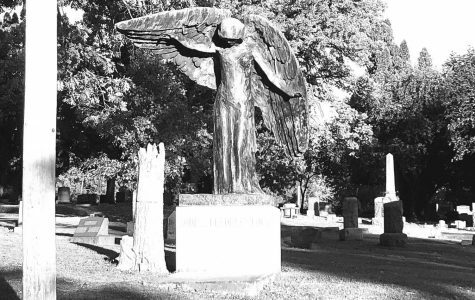 There have been reports of footsteps, voices, apparitions, and patches of paranormal feelings such as cold spots. 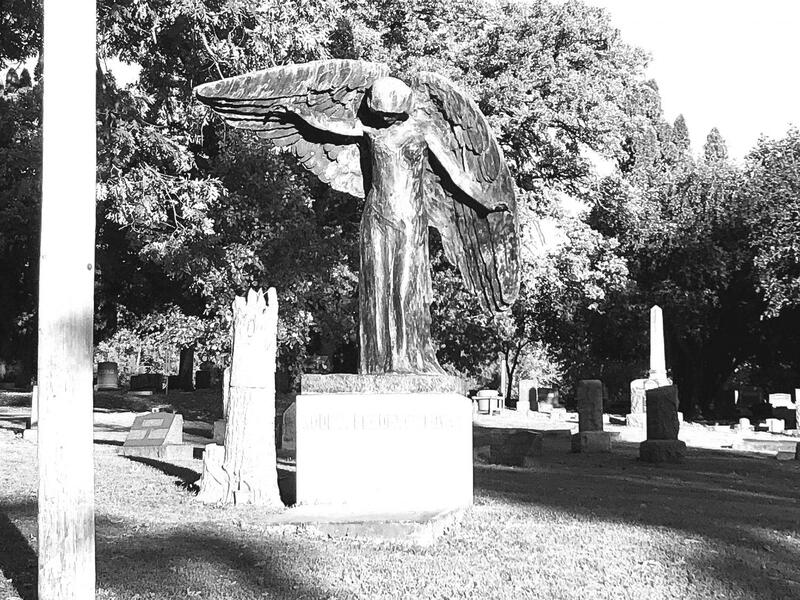 Members of the ghost hunting community continue to explore this venue, as it is rather untouched. 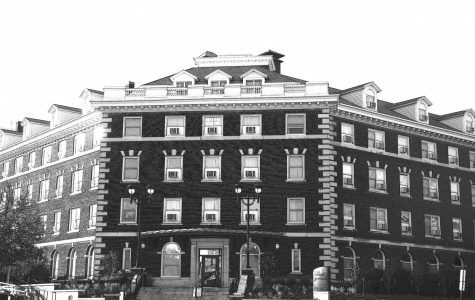 Built in 1913, Currier Hall is said to be haunted by the ghosts of three girls who killed themselves in the E300 wing. Legend has it that the three girls all fell in love with the same man, and killed themselves in heart-broken anguish. 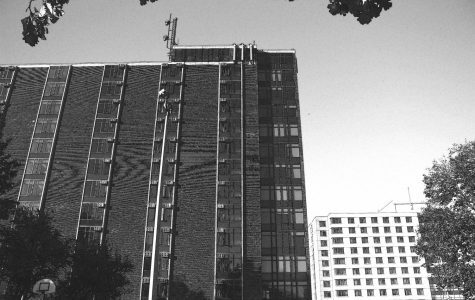 There have been reports of loud footsteps and cries coming from the halls.